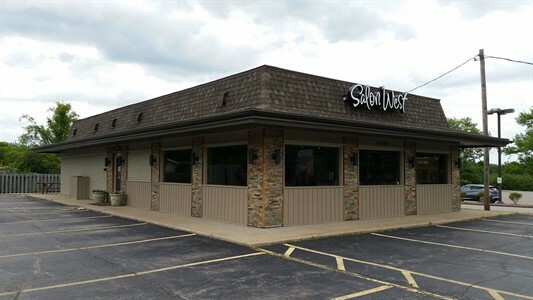 If you are an experienced cosmetologist and are looking for a new opportunity, we would like to invite you to come see us to discuss a position with Salon West. We offer great benefits including flexible hours, high starting commission, bonus and vacation programs. © 2019 Salon West, All Rights Reserved. Unauthorized duplication is prohibited.